Hashtags have become a standard part of today's business communications. Learn to leverage them to find warm leads. The #HashtagBible - Real Estate Edition will not only clarify the importance of a hashtag to you, but also show you how to leverage it for more business and better branding. 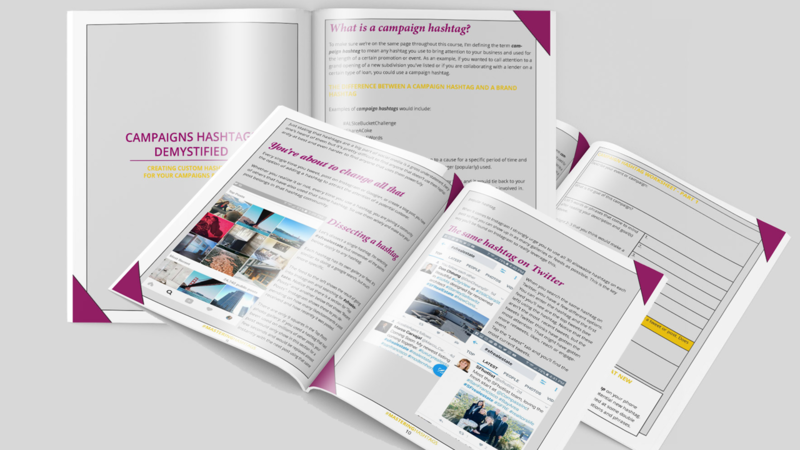 This workbook begins by guiding you through the basics of hashtags and ends with you being able to use them to brand yourself and your events with hashtags you've created yourself. Grow your business and leads with the simple processes outlined in this workbook.